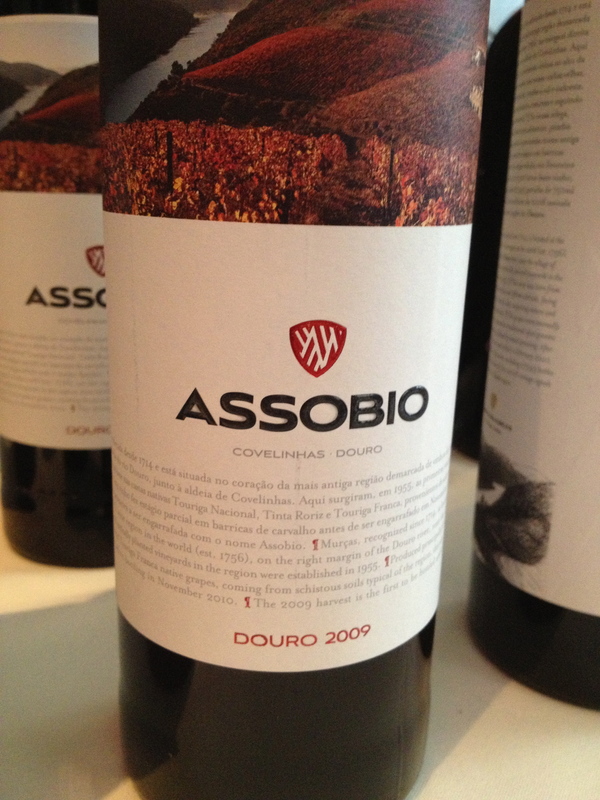 Port is what most of us think of when it comes to Portuguese wine. 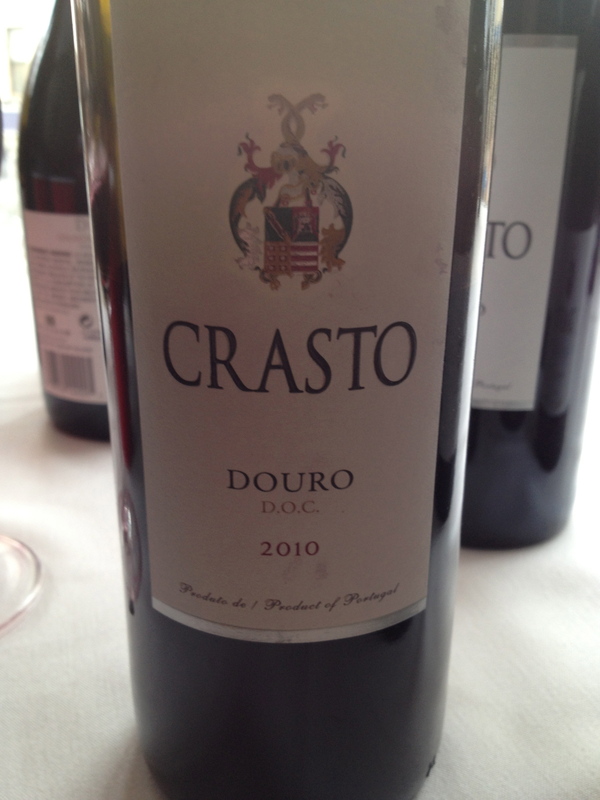 However there are some very good dry wines from the Douro, and most cost less than $20. At a tasting and Lunch sponsored by The Wine Media Guild 26 wines from the Douro that are imported into the US were represented. There were 3 white and 23 red wines. The speakers were Pedro Lopes Vieira, sales manager North America, Esporao and Jeffrey Ghi, Distributor of Quevedo wines in the U.S. They were very informative about a wine region where my knowledge is very limited. The point both of them made was that these wines exist in the shadow of port, and it is only now that the port houses have begun in earnest to make and promote these wines. 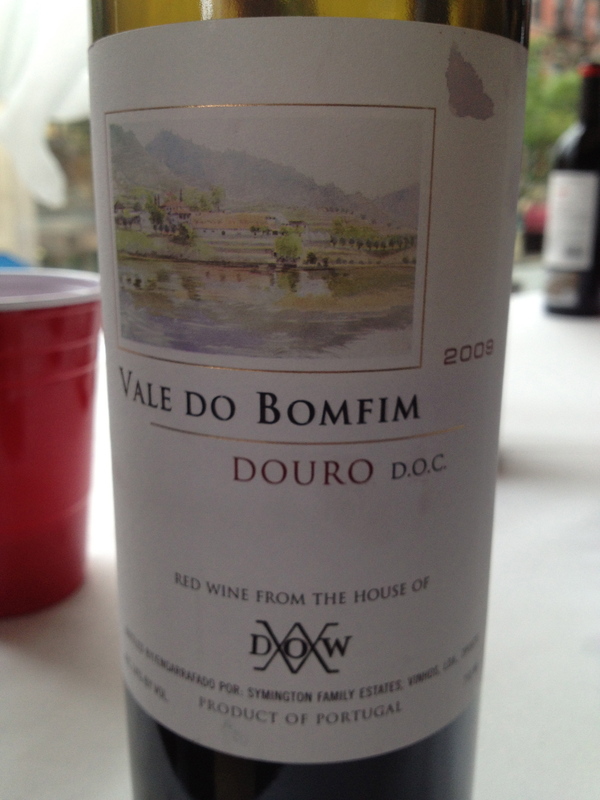 I am writing this blog because I think these wines are a great value. I could not believe the price to quality ratio. They are all very well made and I really liked all of the following wines. Quinta de Roriz Pranzo de Roriz 2009 Made from 36%Tinta Barroca, 31%Tinta Roriz, 10%Tinta Francisca, 9%Touriga Nacional, 9%Tinta Franca and 5% other grapes. The grapes are hand picked and manually sorted. 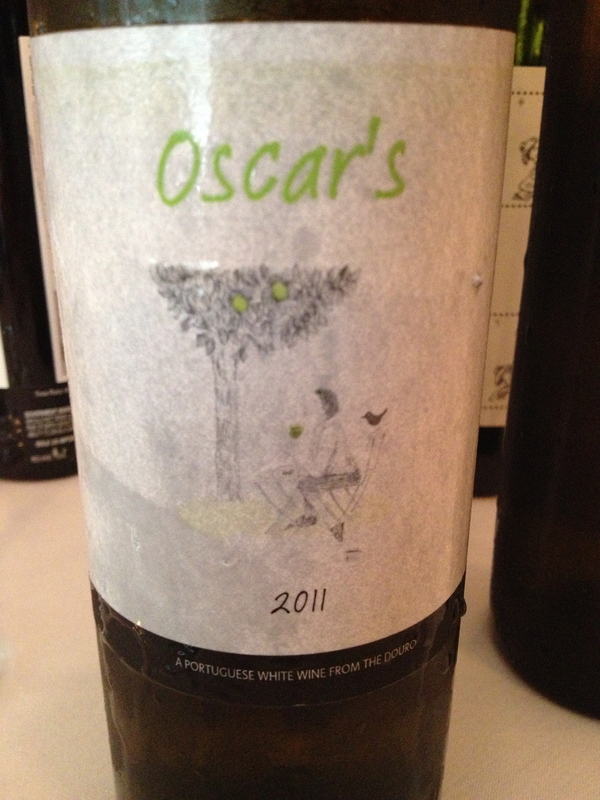 Hello Charles, this is Oscar Quevedo, the producer of the Portuguese Oscar’s wines. Thank you for taking the time to write about our wines. I’m glad to see your reviews. One day you plan to come to the Douro in Portugal, you are very welcome to visit us. Just let us know!